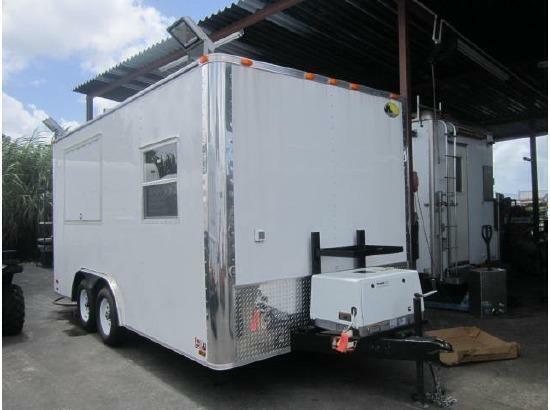 Concession Trailer Forest River 8.6 X 16 TA2 To be ordered requires 6 to 14 weeks to build if not in stock. 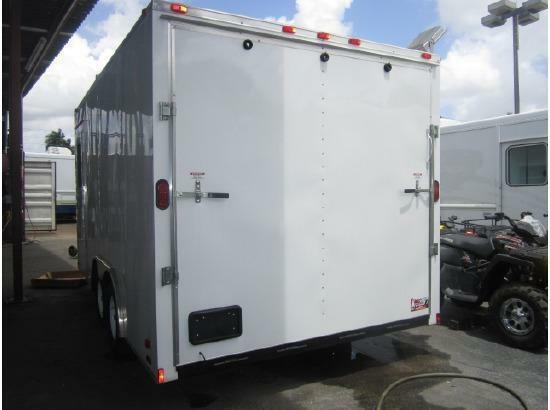 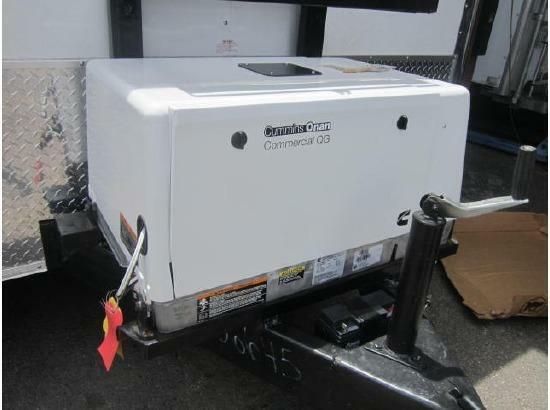 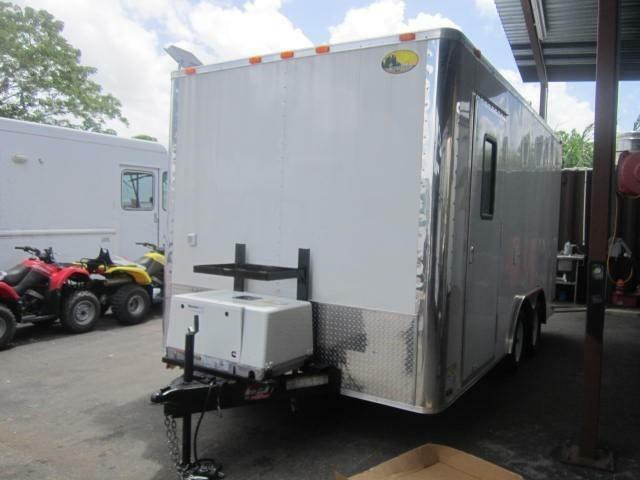 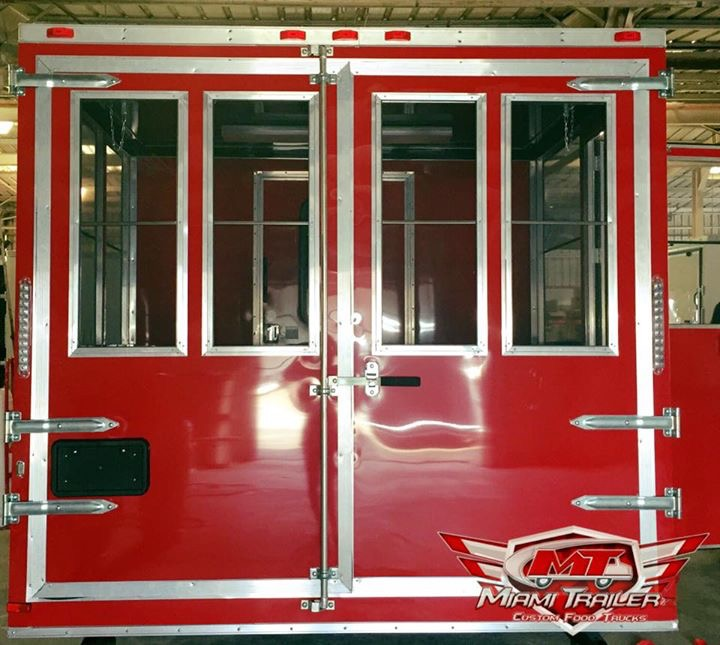 Will included 3500 LB EZ lube grease axles, 7,000 LB gross weight rating, RV style door with screen door, 7 Ft interior height, Rear ramp door can also be included, 50 amp up to 100 amp panel with drop cord, 4 to 6 outlets 110V, (1) 6 Ft Serving window with counter top, Egress window, or (2) 4 Ft serving windows with countertops, Insulated and finished white vinyl walls and ceiling, Finished aluminum tread plate flooring, 13,500 BTU Air conditioner, (2) Fluorescent light fixtures, waste water tank with valve, fresh water tank with valve, hot water heater, triple compartment sink with drain boards, separate hand wash sink, work tables and shelf, Extended tongue, Fuel cell, 7000 Watt Gas Cummins Onan Generator. 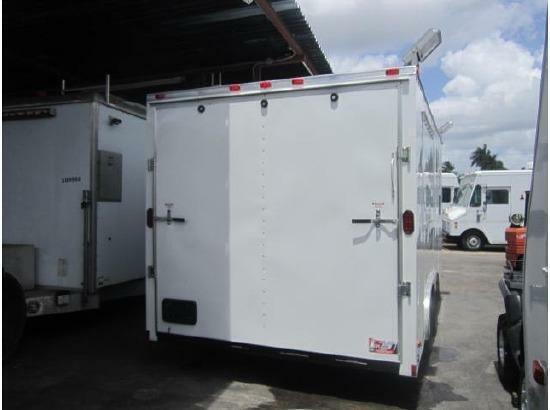 All pictures are shown with optional features.